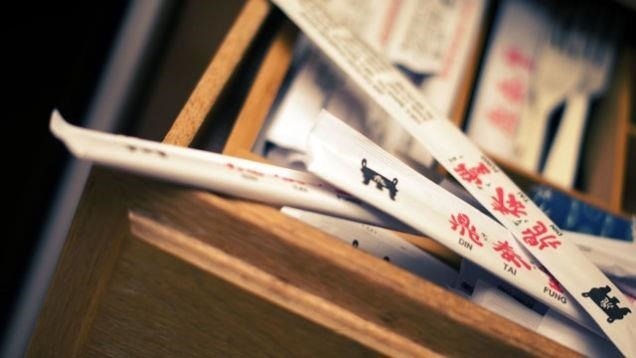 Chances are you've got a bunch of wooden takeout chopsticks doing nothing but cluttering up your utensils drawer. That's a darned shame, considering that chopsticks aren't just for shoveling food into your mouth—they're actually the best cooking tools a cook can have (plus they come in handy when you run out of extra-long matches). Chopsticks can function like tongs (as The Kitchn points out), but in my opinion, they offer even more precision and control when frying, stir-frying, or grilling outdoors, especially if you're dealing with smaller pieces of food. Not everything cooks at the same rate, and chopsticks allow me to pinpoint which bits of tofu, meat, and vegetable need to be flipped to catch up with the others (or need to be moved to the side). 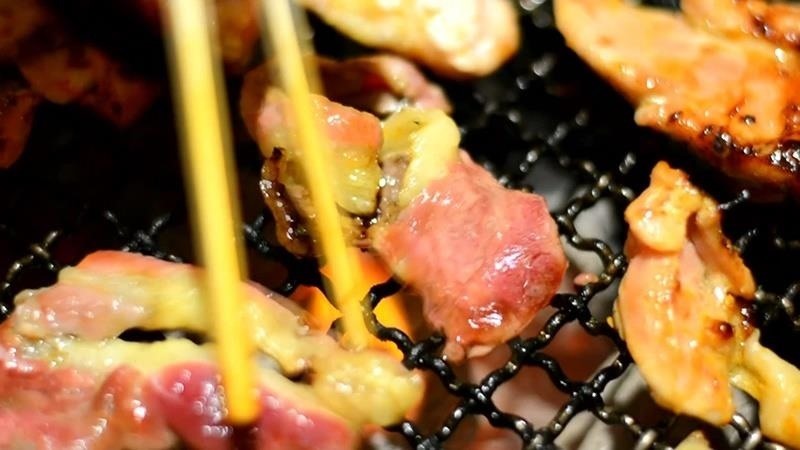 I even rely on chopsticks to flip steaks (although not hamburgers, since the patties might split apart), because, again, chopsticks are more precise and allow me to lay down the meat gently and cut down on the risk of oil burns. That goes double on the rare occasions when I choose to grill out. And let me tell you, when a bit of food slips through the grill and onto the burning coals, chopsticks are ideal for rescuing them. 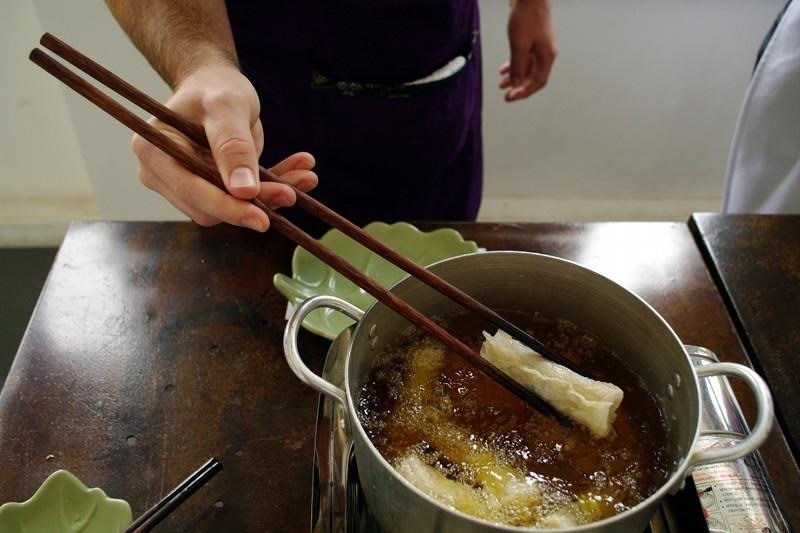 Of course, it almost goes without saying that chopsticks rule when you're deep-frying something. They allow you to easily fetch a piece of food at the bottom of the pan with so much more control than a pair of tongs. And since they're not metal, they won't conduct heat as quickly as those same tongs. Plus, they're the perfect tool for checking oil temperature. Just dunk it in and if it starts to bubble, you know you're ready for deep frying. Want to scramble eggs? 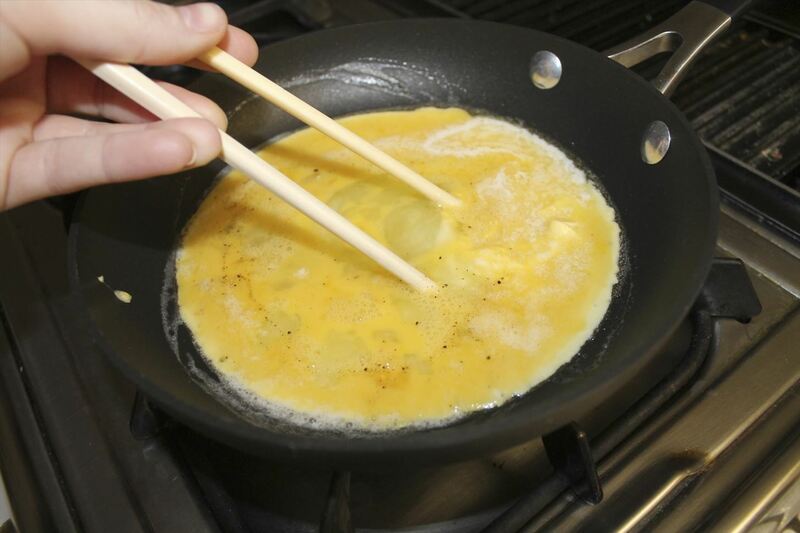 Chef David Barry, who teaches at the Culinary Institute of America, recommends using chopsticks because they're less likely to scratch nonstick pans and are perfect for breaking up curds. I use chopsticks to stir everything. Their slender shape and size are amazing at whipping a vinaigrette into shape and even stirring coffee. I actually use the unbroken takeout versions to mix batters for cakes and doughs. The blunt, square ends are perfect to seek out and find hidden lumps of flour, baking powder, and soda. 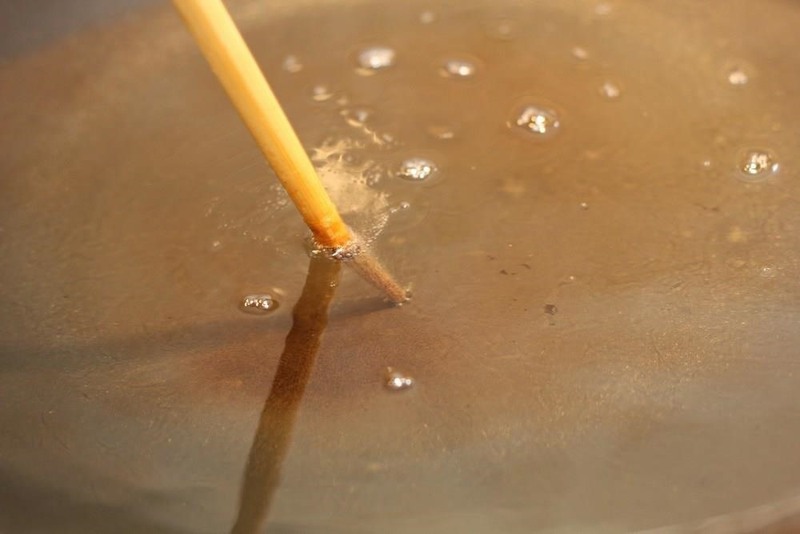 Plus, it's easier to clean dough off chopsticks than a wooden stirring spoon or even a spatula—less surface area for the sticky stuff to cling to—and you don't have to feel bad about tossing them away if they're too gunked up. When it comes to tossing salads, chopsticks are super-versatile. Again, they offer more control and let you dig up any small pieces of lettuce, nuts, or garnish that have sunk to the bottom. 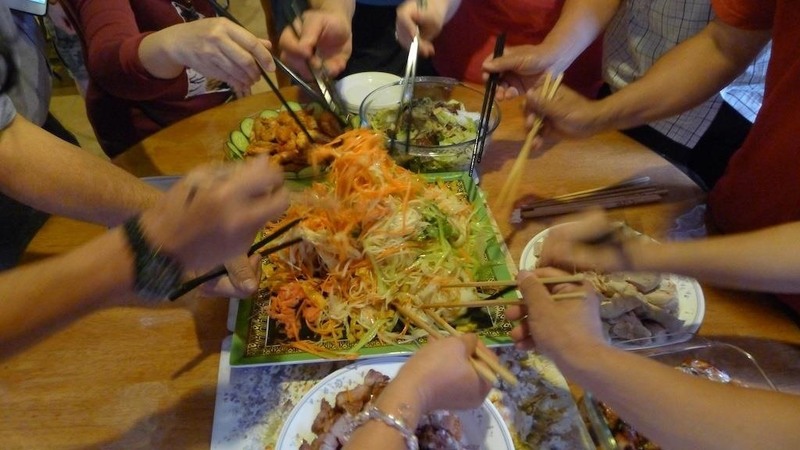 Once you get more practice, chopsticks can also turn over large portions of the salad at once (the trick is to dig in and under a large portion of the salad, and to use your wrist with a gentle rolling motion). You can do it Chinese-style too, which means several people do the tossing with you. Again, as with grilling and sautéing, chopsticks give you more precision, which means you're less likely to get oil and vinegar everywhere. It doesn't matter whether you're cooking spaghetti, fusilli, or ramen. Chopsticks are the perfect shape and size to dislodge noodles that are stuck to the pot or have formed clumps, yet they are so delicate they won't break the noodles apart the way tongs or a spoon might. 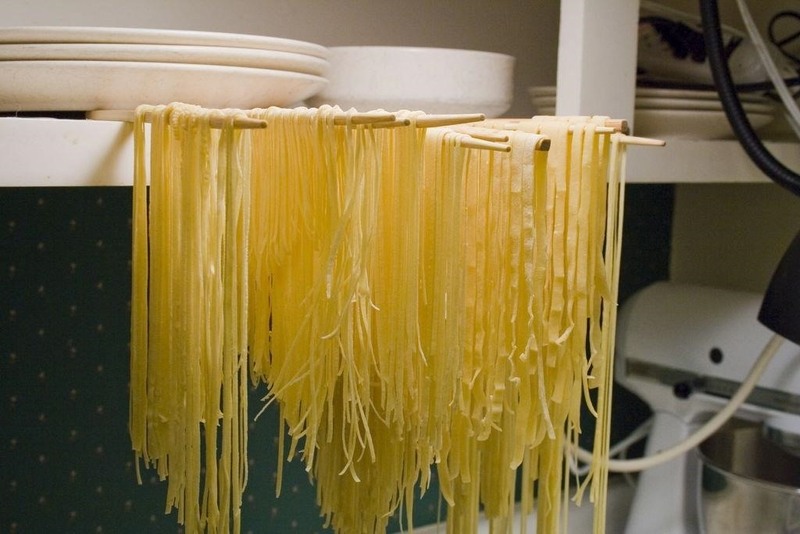 You can also use chopsticks to easily pluck a single strand of spaghetti to see if it's al dente enough. Obviously, chopsticks are the perfect tools to use when you have pickles or olives or any other yummy thing stuck at the bottom of a jar (or, true story, rescue a ring that's rolled under a stove hood). The Kitchn points out that chopsticks rule when it comes to pitting cherries. I also use the slender end of those same sticks to test for doneness in baked potatoes, vegetables, cakes, and muffins. 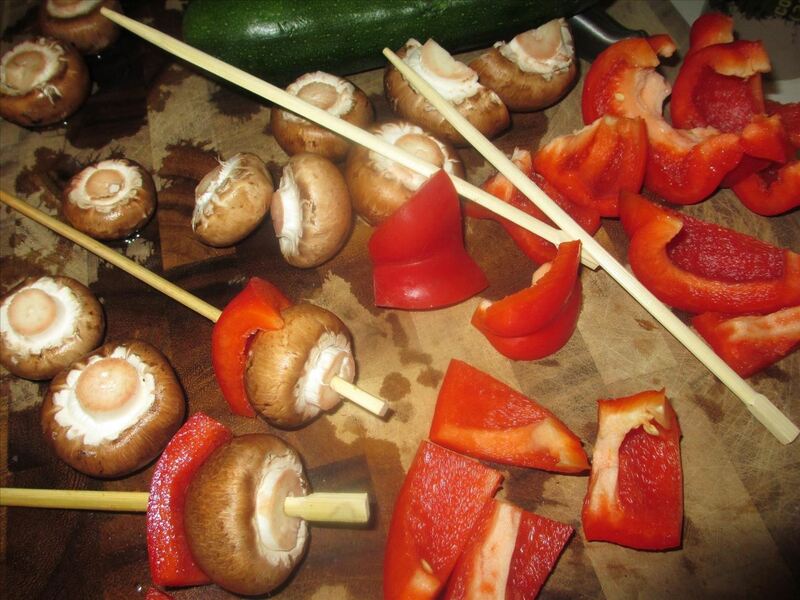 If you're out of skewers, you can use chopsticks for kebabs for heartier foods. If you need more convincing, Chowhound users are totally onboard the chopsticks-as-tools train. If you decide to start cooking with chopsticks, stick with the unlaminated wooden kind rather than the plastic (although I've used those in a pinch, too). 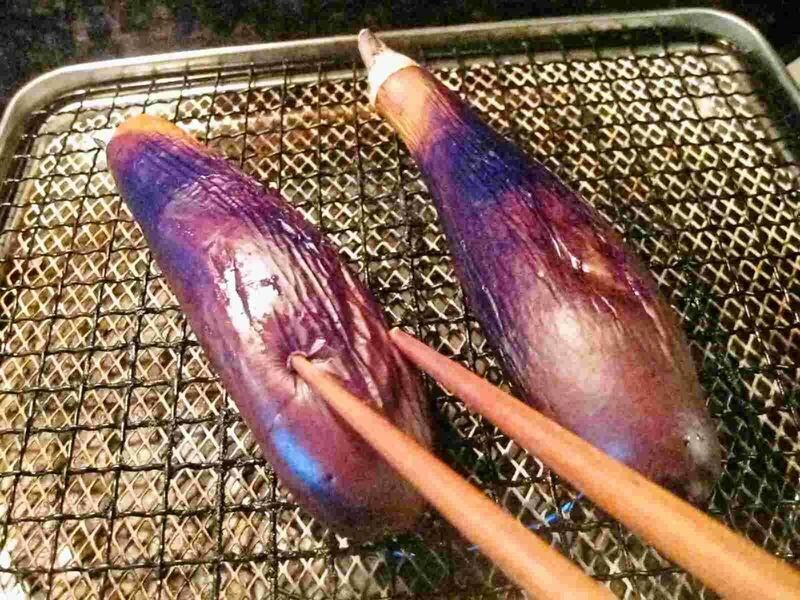 You can also buy special extra-long chopsticks (known as hashi in Japan) that let you stand back from the hot stove as well as ones with silicone-coated tips that won't burn when they come in contact with a hot pan. And, of course, chopsticks are all-stars as utensils, too. If you need to keep your fingers clean while snacking, make sure to pick up some sticks before you dive into a bag of Cheetos and other bagged snacks. 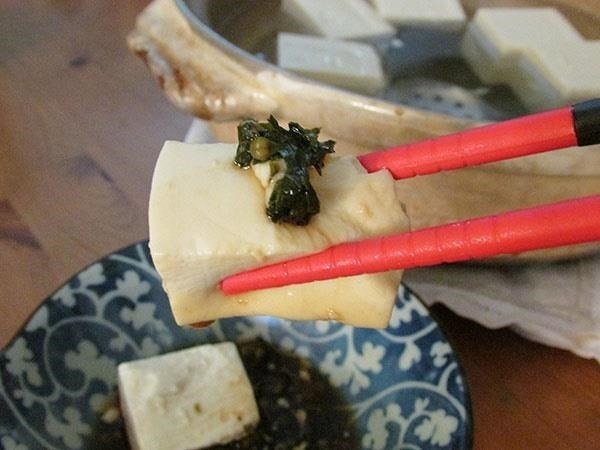 What innovative uses do you have for chopsticks? Pretty sure that tongs are the cooking tool that you're looking for. Much less chance of dropping the 20oz sirloin. Not necessarily. You'd be surprised how good chopsticks are at flipping steaks. Plus, on the rare occasions when I do eat meat, I tend toward the 6-8 oz. steak. 20 oz. would put me in a beef coma for days! I have to agree with Karen not necessarily. It depends upon your experience and your chopstick abilities. I can use both hands and I can also pickup ice cubes. 20oz. steak, easy. If you have two hands free, use two pairs and you can flip far heavier than 20oz. That's true, I forgot about the double-handed chopstick technique. My mom used to do that with really hefty dishes. Chopsticks are the best. I love eating salads and chips (and pretty much everything else) with chopsticks!